Lori Linn Pele, LCSW has been working with children and families for 15+ years in a variety of settings including shelters, group homes, Head Start programs, schools, & mental health clinics. 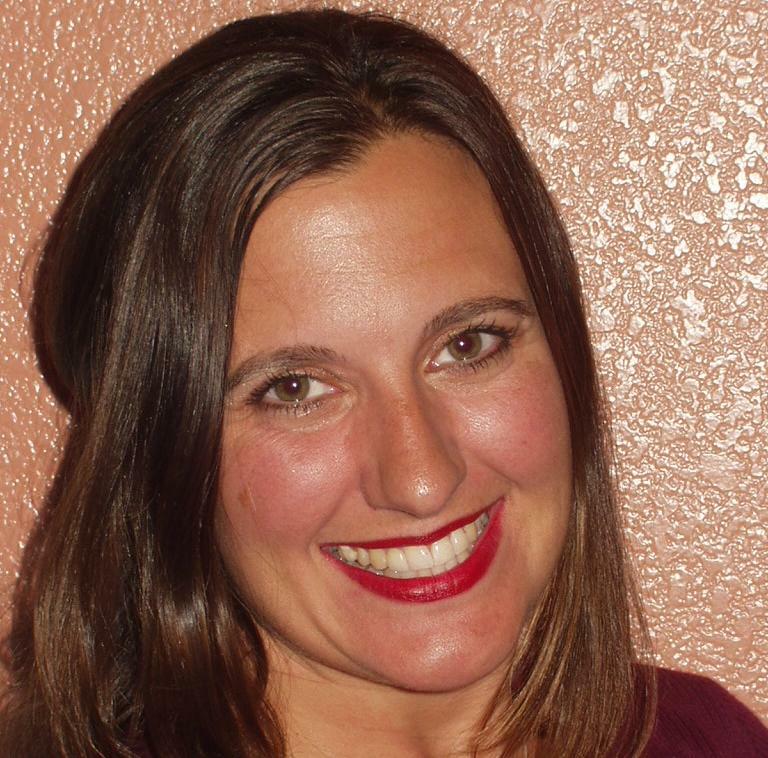 Lori obtained her BA degree in Psychology from Arizona State University with a minor in Child Development. Lori obtained her Master of Science degree in Social Work from Columbia University in 1997, concentrating on clinical work with children and families with an emphasis on family preservation. While attending graduate school at Columbia University, Lori gained extensive training and valuable clinical experiences working with diverse populations in New York City, always passionate about helping troubled youth, at risk teens & families. Lori's professional background also includes facilitating early child development programs, parenting education & wrap around services focused on empowering families to overcome hardship and trauma. She was the Assistant Deputy Director of Social Services for Police Athletic League Head Start in Brooklyn, NY prior to relocating to San Diego. Lori was employed by Children’s Hospital Outpatient Psychiatry from 1999-2005 as the Lead Clinician of a school based Mental Health Program. Lori has been in private practice for over 10 years serving families throughout Chula Vista and San Diego, CA.